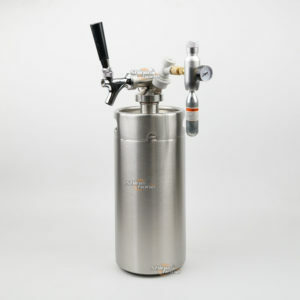 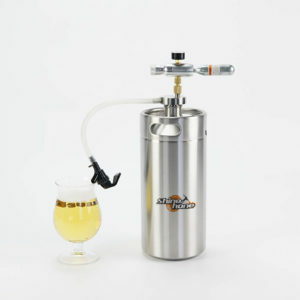 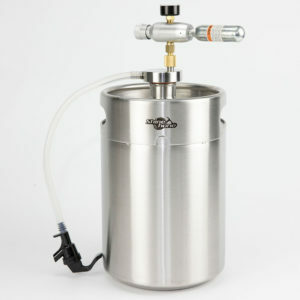 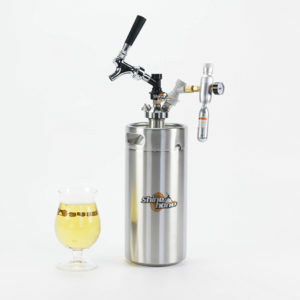 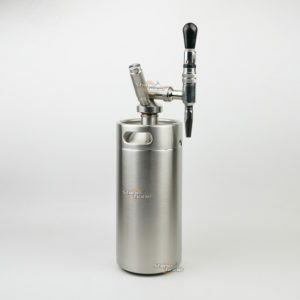 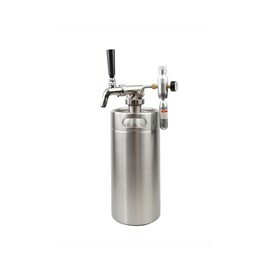 Growler keg keeps your beer fresh, cold and carbonated. 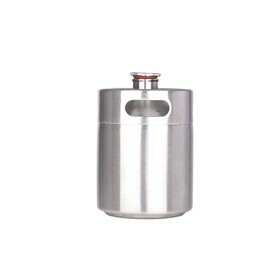 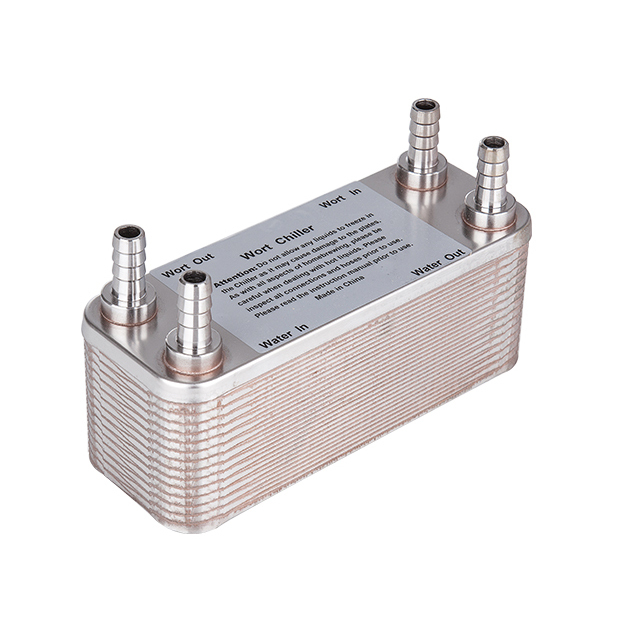 More size for your choice, 2L, 3.6L, 4L, 5 L and 10L. 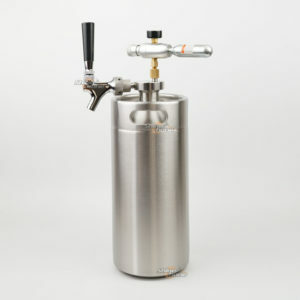 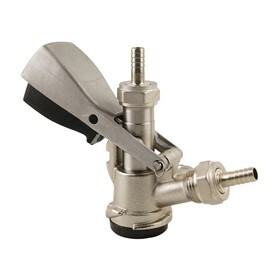 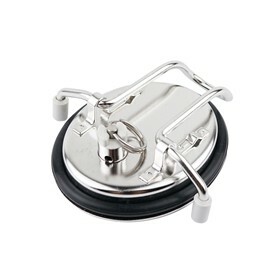 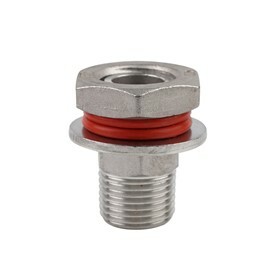 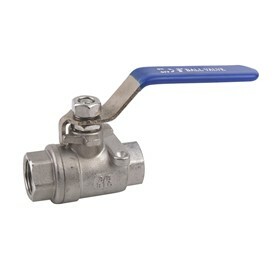 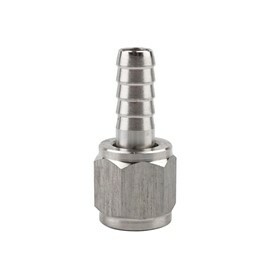 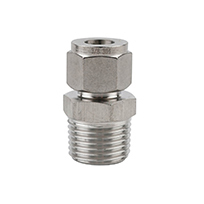 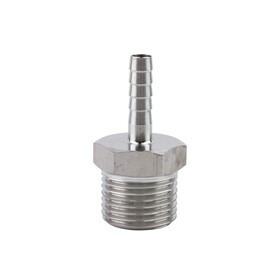 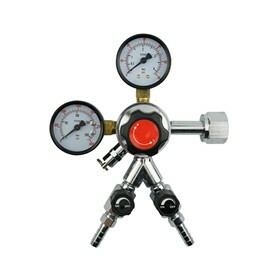 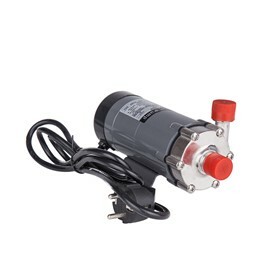 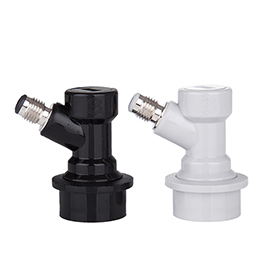 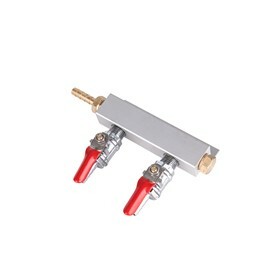 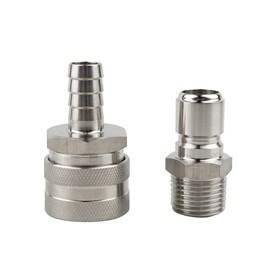 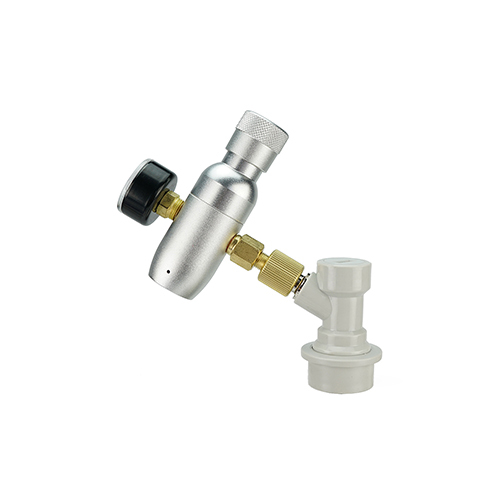 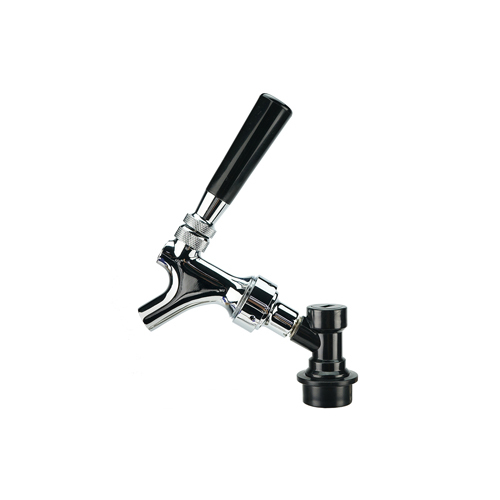 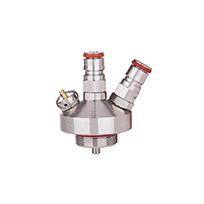 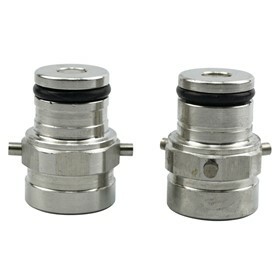 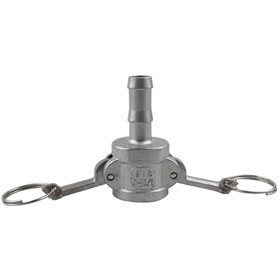 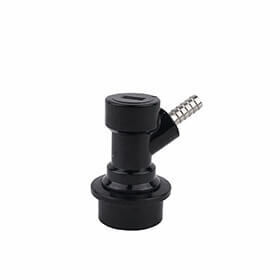 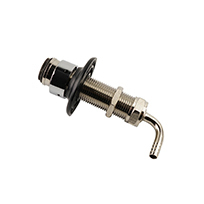 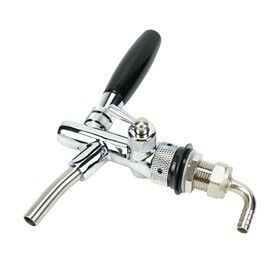 We carry a variety of growler lids, as well as Faucets, that you’ll find useful in your kegging operation.